Lil Wayne has another award to add to his trophy case. He took home the "I Am Hip Hop" award at this year's BET Hip-Hop Awards." The pre-recorded ceremony aired Tuesday night (Oct. 16) and fans were treated to the veteran rapper's emotional side. During the award show presentation; a montage tribute video played onscreen and featured T.I., Missy Elliott, DJ Khaled, Ciara, 2 Chainz and Kendrick Lamar, among others. 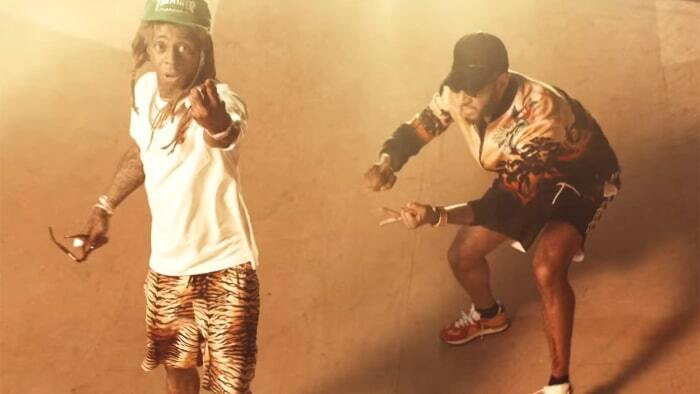 They each paid homage to Wayne and thanked him for his many contributions to hip hop culture. 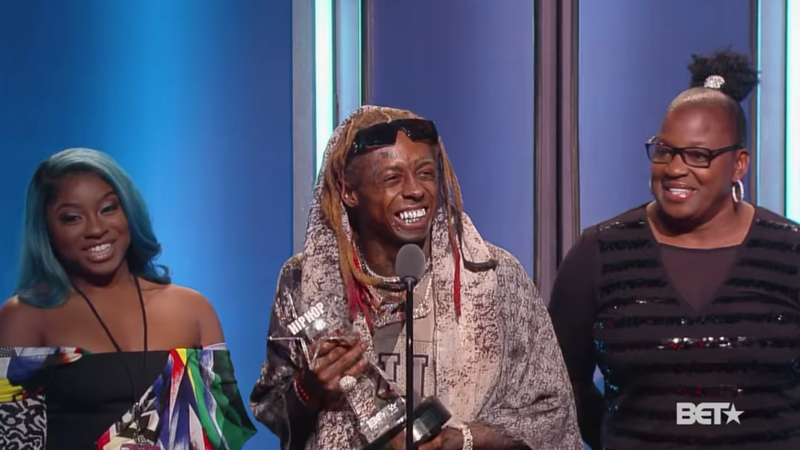 Following the heartfelt introduction, Weezy took to the stage to accept the recognition with his mother, Jacida Carter, and his eldest daughter, Reginae Carter, by his side. Once behind the podium -- and after being welcomed by Bun B and DJ Khaled -- Tha Carter V rapper commanded the attention of the room by giving an emotional speech that touched on his near-death experienced that changed his life forever. "I must give this award to the people who refused," Weezy said, kicking the speech off on a genuine footing. "What I mean by that is the people who refused to stop supporting me during all the... you already know. The people who refused to see me as haven't put an album out in six years, four years. You guys respected me, you guys supported me. You came to every show. You respected every album, every feature. My family. My family refused, refused to stop motivating me. To stop treating me as if I am not the man. As if I am not the father who I am. As if I am not the person who I am. They refused to let me feel anything less. Please give it up to my family." "There's a man in New Orleans. His name is Uncle Bob," Wayne continued. "He came into an apartment one day. He bust in the door, guns drawn, he saw nobody. He saw legs on the floor. It was my legs. He saw blood everywhere. Bunch of police hopped over me. He refused to do so. I never knew, I talked to him the other day, I never knew EMS was on the scene." The man he's referring to, Deputy Robert Hoobler, has long been credited with saving the life of a then-12-year-old Weezy. 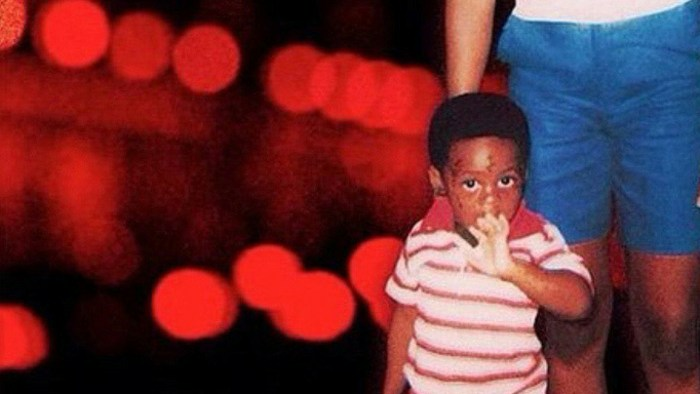 It was an eye-opening, definitive moment the rapper recently reflected on during Tha Carter V's "Let It All Work Out." "He brought me to the hospital himself," Wayne went on. "He refused to wait, he kicked in the doors. He said, 'You get whatever you gotta do and you make sure this child make it.' Not only that, that day, Uncle Bob was a homicide detective. He was off on detail. He just heard the call and came. Not only did he refuse to sit, not only [didn't] he give me to the doctors and leave, he refused to leave, he stayed and made sure that I made it." Check out Lil Wayne's moving speech in full below.